With the inventive acuity of John Irving, this riveting picaresque novel chronicles the hopes and heartbreaks of Edgar Presley Mint. 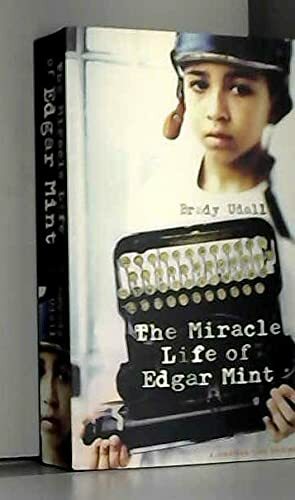 Half Apache and mostly orphaned, Edgar's trials begin on an Arizona reservation at the age of seven, when the mailman's jeep accidentally runs over his head. Shunted from the hospital to a school for delinquents to a Mormon foster family, comedy pain and trouble accompany Edgar through a string of larger-than-life experiences. Through it all, readers will root for this irresistible innocent who never truly loses heart, and whose quest for the mailman leads him to an unexpected home.